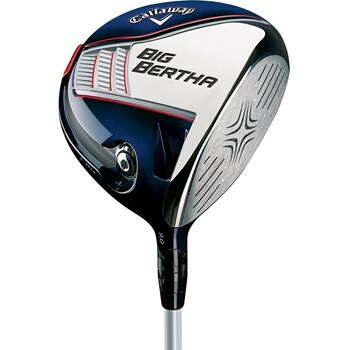 • Hyper Speed Face provides hot ball speeds across the face. • Adjustable Perimeter Weighting slide toward the rear of the club has a wide range of Draw and Fade bias options. • Advanced Adjustable Hosel allows the golfer to change loft higher or lower, and face bias to draw or fade. • Forged Composite is a high strength, lightweight crown that weighs only 8 grams. This allows the engineers to use Adjustable Perimeter Weighting and a deeper CG for more forgiveness.